This is part of an ongoing series about Scripture and Tradition. Read Part I here. Having been raised in the Orthodox Jewish faith, I was taught that, along with revelation of the written Torah (first five books of the Bible), there existed the revelation of an Oral Torah (that is, interpretations of and deductions from the Scriptures) that accompanied the Scriptures themselves. Jews relied on the Oral Torah because no written text could serve as a complete guide of conduct; written text must have some form of oral commentary associated with it. From the fifth century BC onward, there was a conscious effort on the part of teachers to expound on the canonical books of the Torah and to make their meaning and application clearer. A priest and reformer, Ezra (frequently called the father of Judaism), appeared on the scene in 428 BC and reshaped Israel. Not only did Ezra establish the program that Israel would follow, but the colleagues whom he attracted to himself — the Soferim, or “scribes” as they were called — literally became the “Men of the Book.” The scribes took words implicit in the Book of the Torah of God and made them explicit and intelligible. Under their tutelage too, as required over time, they issued enactments and decrees. The scribes conducted their teaching and legislating orally through their schools and councils, in order to distinguish carefully between what were the Written Torah (Scripture), and the body of exegesis (interpretation by word of mouth) — the Oral Torah. The activity of the scribes and the results they accomplished became the heritage of later Jewish sages, who continued to study, instruct and legislate along the same lines. These later sages, roughly from AD 70 to AD 200, became the creators of what is called the Mishna. What were their intellectual and spiritual works? They interpreted the Scriptures: a number of their interpretations indeed were acute commentary on the plain meaning of the Biblical text, its difficult and rare words, its legal injunctions and its homiletic intent. This exegetical activity is known as Midrash, i.e., the investigation and exploration of Scriptural content. By means of exegesis, they strove to find Scriptural support for laws and regulations that were operative in their society. When conditions warranted, they created enactments or preventive measures. In the course of time, as these oral teachings and enactments accumulated, distinguished masters undertook to put the substance of the Law into some systematic and logical form, in other words, into a Mishna. If pre-Christian Judaism is unintelligible without the Bible, the Jewish faith since the Christian era is unexplainable without the Talmud, the main repository of Judaic tradition. As a collective name, Talmud means “instruction” and comprises two sets of writings: the third-century Mishna, compiled by Rabbi Judah about 215 AD, and the fourth to sixth centuries’ Gemara, which has come down in two forms, the Babylonian written in Eastern Aramaic and the Palestinian in Western Aramaic. Gemara is the commentary on the Mishna. Both Mishna and Gemara are now included in the Talmud with interpretation following rabbinic tradition. Jewish authorities in Babylonia organized those laws which had developed from the close of the Mishna down to their own times; their commentaries, together with the Mishna, received the name Babylonian Talmud. It represents the final codification of Jewish law. In Palestine, the law was less organized, mostly because of unsettling conditions under the Roman Empire. What exists, however, bears the name of Jerusalem or Palestinian Talmud. If the Mishna appears detailed, the Gemara is minute in the extreme. The Talmud is difficult to understand because it is a code of laws, a case book, and a digest of discussions and disputes that went on among various rabbis. Interspersed are reflections of every kind, at times its contents as motley as a daily newspaper. Now and then, the recorded opinions are dissimilar or even contradictory. It is not only the variety of opinions recorded in the Talmud and other rabbinical literature that hamper their appreciation, but also the style — brief, telegraphic, often bare to the bone — makes the Talmud inaccessible without a guide. The heads of the two leading rabbinic academies of Babylonia provided such guidance. From the sixth to the eleventh centuries, their authority was supreme over all Babylonia — which in the meantime had become the center of all Jewry — and, thus, for most of that time, their authority extended into other countries as well. The Talmud makes no pretense of being a code or catechism listing Jewish obligations in categorical form. Rather, it records the process by which the Mosaic Law is clarified. 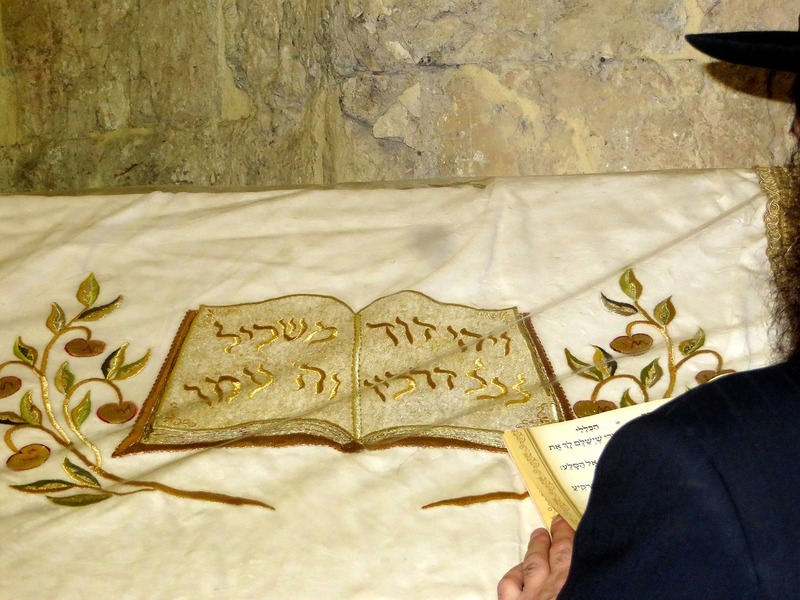 How important is the Talmud in Jewish life? The Talmudic sages had made up their minds that all Israel — not merely some small elite group — would study Halakah and live by it. Halakah is that part of the Talmud devoted to laws and ordinances not written in the Scriptures but based on their oral interpretation. And that is why post-Talmudic rabbis made the Talmud the central source for Jewish study, thought, and practice, without any really serious dissent. Protest movements arose against Talmudic authority in the sixteenth through eighteenth centuries. But for better or worse, the emphasis put on Halakah and halakic study by the Talmudic sages was permanent, so that all philosophers, novelists, poets and moralists had to acknowledge the sovereign role of the Talmud. Unless one was ready to become a schismatic, he had to come to terms with Talmudic Halakah. Today, Orthodox Jews believe in both the written Law (Scriptures) and the Talmud. For them, one cannot be valid without the other, because there is no such thing as private interpretation. And nothing will change until their Messiah comes. In Part III, we’ll look at the Catholic understanding of Scripture and Tradition, and how it connects with the Jewish understanding. As a Jew, Charles Hoffman fled the Nazi Holocaust, settling with his mother in England. In 1943, they migrated to the United States, where he was educated and trained in the Orthodox Jewish faith. While studying at the university level, he encountered Christianity for the first time. Several years of investigation ensued, during which Charles found the keys to Christianity in his own Jewish faith. He came to believe in Christ and entered the Catholic Church, with his wife, Irma, following soon after. Subsequently, Charles was ordained a Permanent Deacon. Then his wife died. Charles chose to be laicized so that he could marry Sara, who worked for the United States Conference of Catholic Bishops. 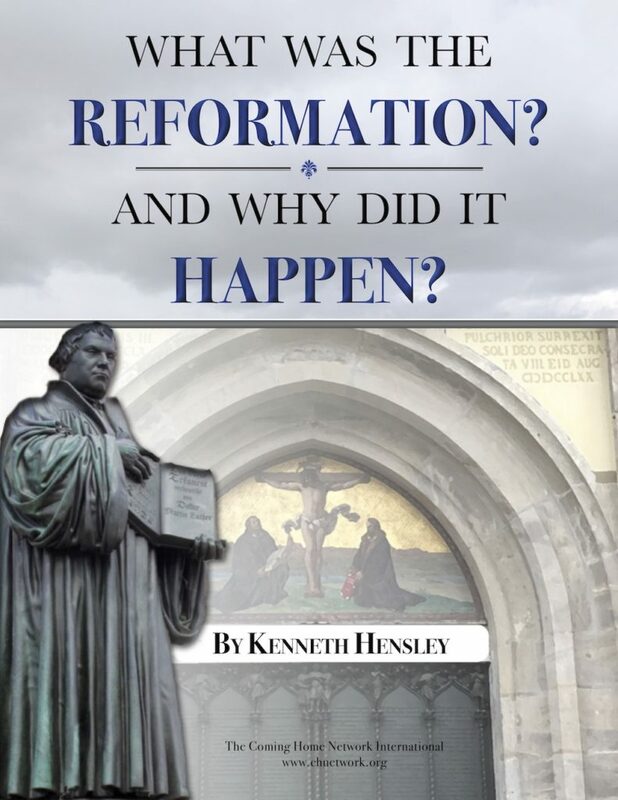 Charles has written a number of booklets, such as The Holy Rosary, Rich in Jewish Tradition; Twice Chosen; Jewish Roots of the Catholic Church; The Mass: The Jewish Passover and Temple Sacrifice Fulfilled; and Who Was Responsible for the Passion and Death of Jesus Christ?